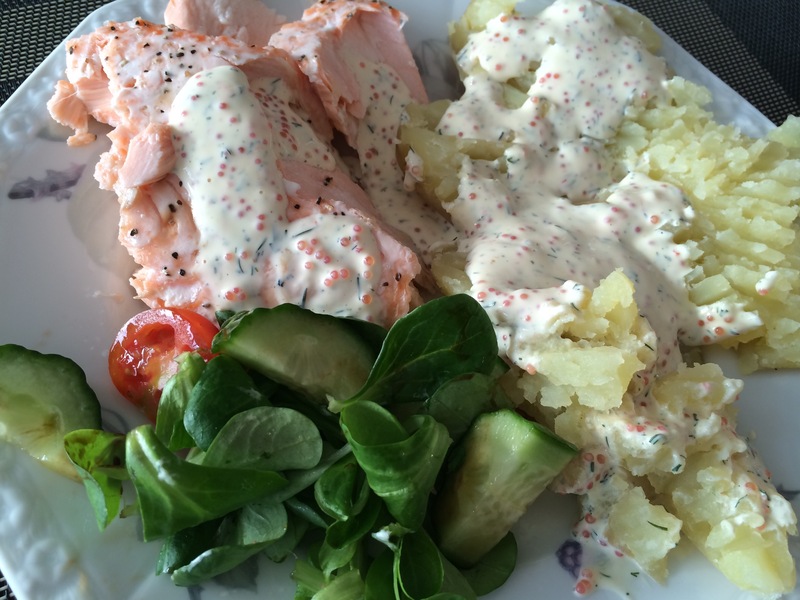 One thing that I have come to enjoy since I moved to Sweden in 2012 is lax, potatis, och romsås (salmon, potatoes, and caviar sauce). Ha! I think that sauce is the reason a lot of people eat it ;). Thanks for visiting!